﻿When the Dragon's Hoard Booster Pack came out, I really wanted either (or both) of the new mounts. So I bought a few booster packs. And I didn't really get anything too great. 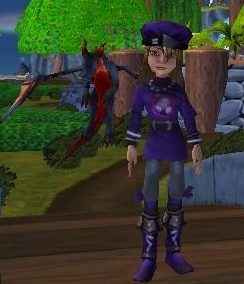 Sure, I got a robe, a hat, a pet and a pretty cool statue. But I wanted one of those mounts. I figured I would never get one and I didn't want to waste all my crowns trying. So I decided to save my crowns instead of gambling them. But then, this week, the packs went on sale. They are a whopping 50% off! And the temptation was WAY too much for me. So I bought one pack.......and got........an assailing dragon pet. 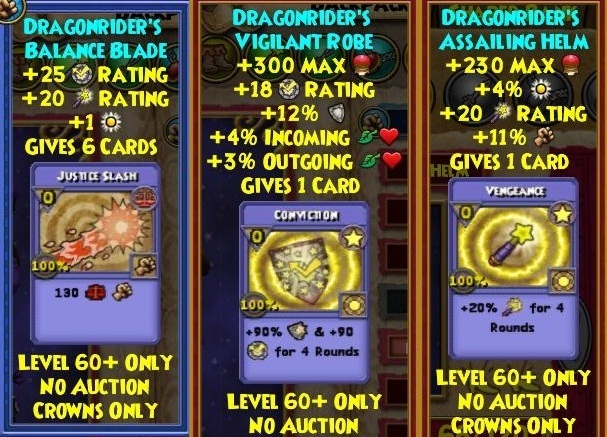 I also got some reagents, housing items and a mega snack. Not too shabby. I figured since they were half off I would buy another pack and this time I got.........DRAGON WINGS! YAY! I was so excited I didn't notice what else I got this time. Probably reagents and housing items. Maybe some treasure cards too. So instead of being happy with the one mount, I decided to try just one more time for the Bone Dragon mount. 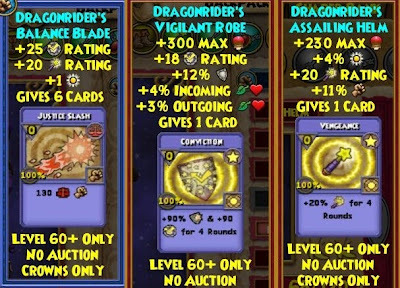 On my third try I got........The super awesome Dragonrider's Balance Blade. I also got a Skeletal Dragon treasure card, which I thought was pretty cool. Okay, I was pretty happy with these items, but after a few hours I decided to try just once more. (Have I mentioned I can be stubborn when I want something?) So I bought one more, not expecting anything great. And I was right. It wasn't anything great. It was EPIC! 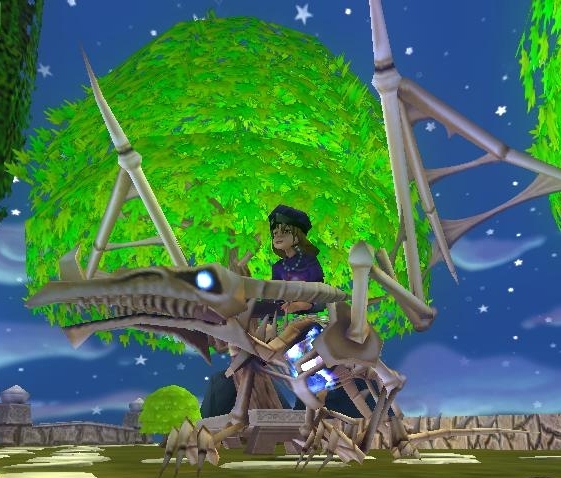 I got the Bone Dragon mount! Isn't he cute, flying around my house? So now I am pretty happy. 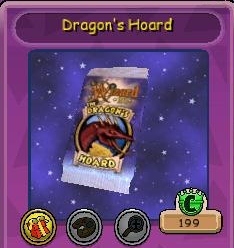 I don't think I will be buying anymore of the Dragon's Hoard packs. I got pretty lucky. I only bought like 10 packs total. I never have luck that good.. Oh and for those who might be curious, below are screen shots of the stats for the gear I received. 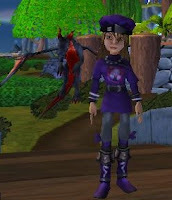 Thanks for reading everyone and happy questing!